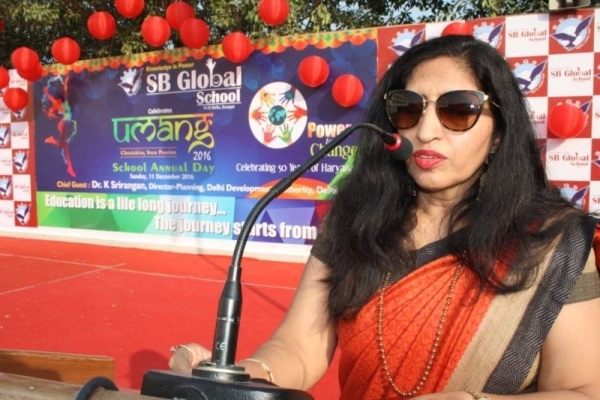 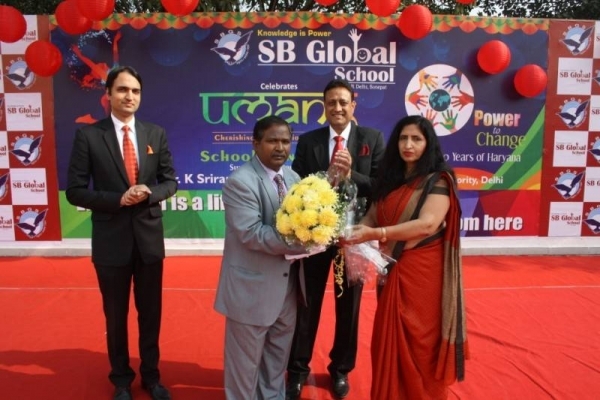 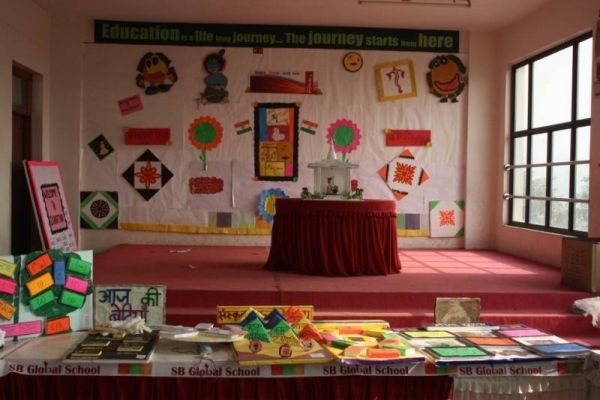 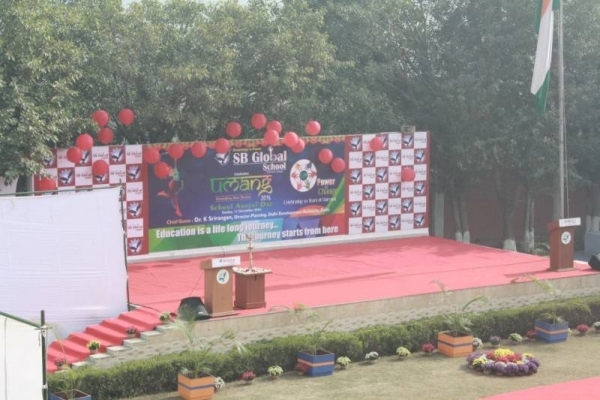 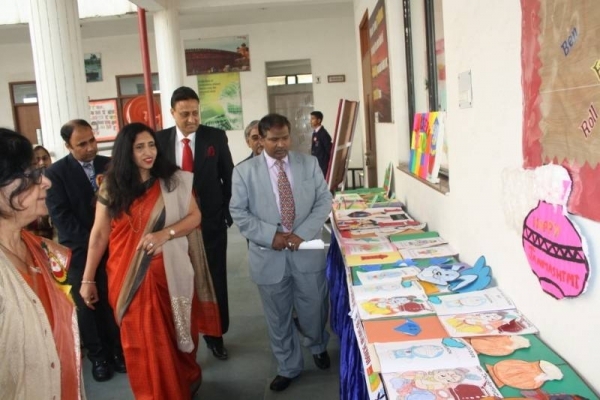 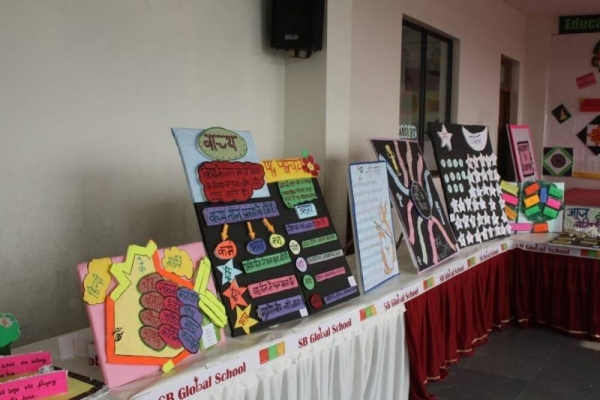 S B Global School celebrated its Annual Day – Umang on 11th December 2016. 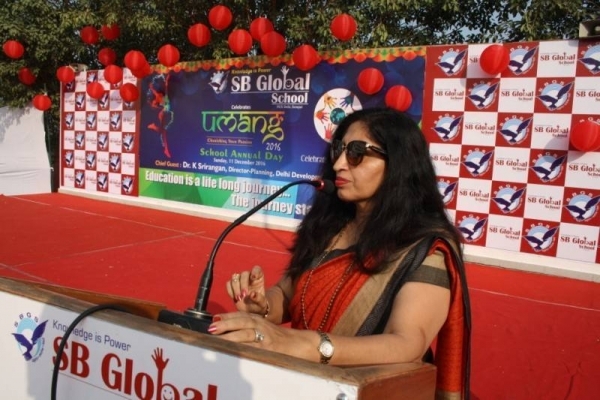 The theme of the celebration was 50 glorious years of Haryana – Power to Change. 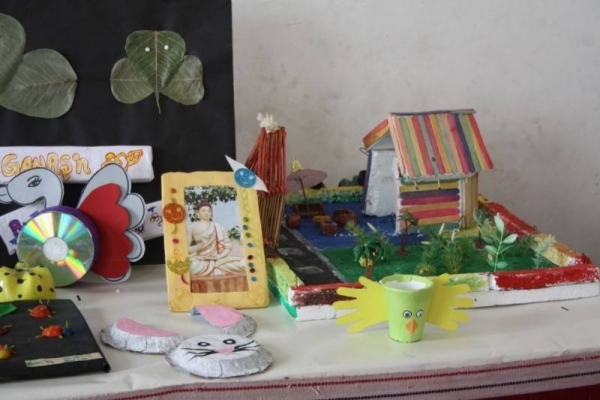 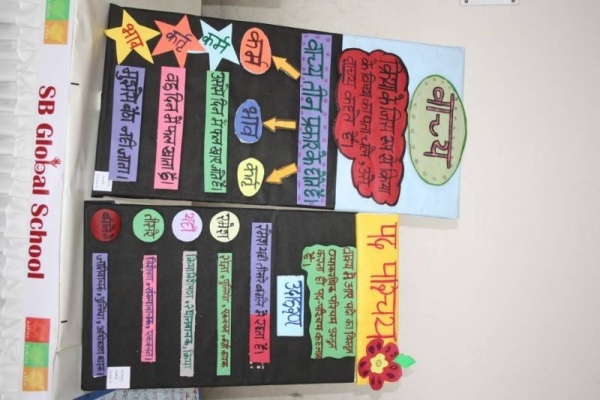 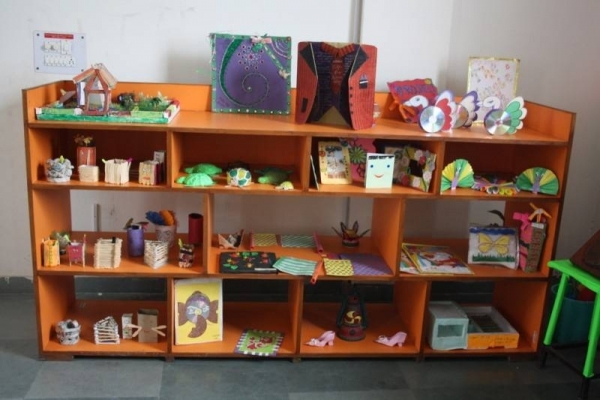 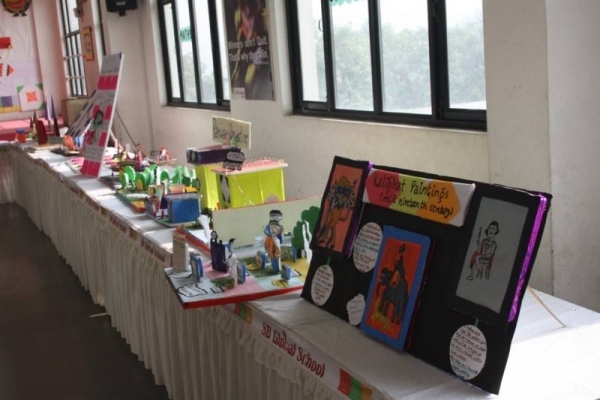 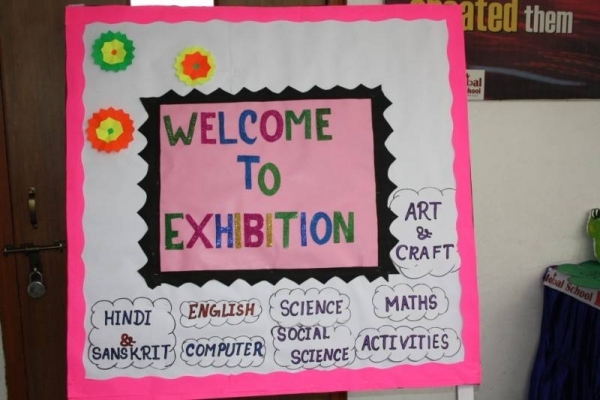 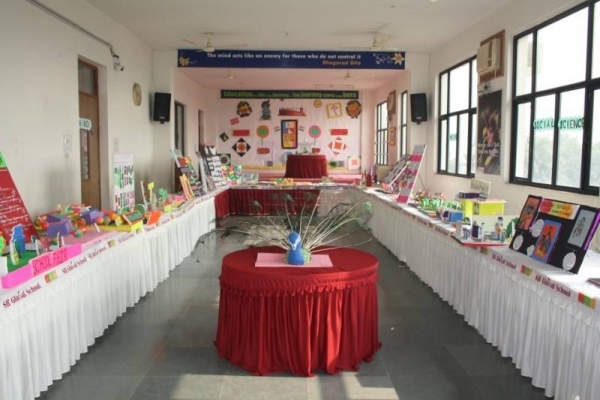 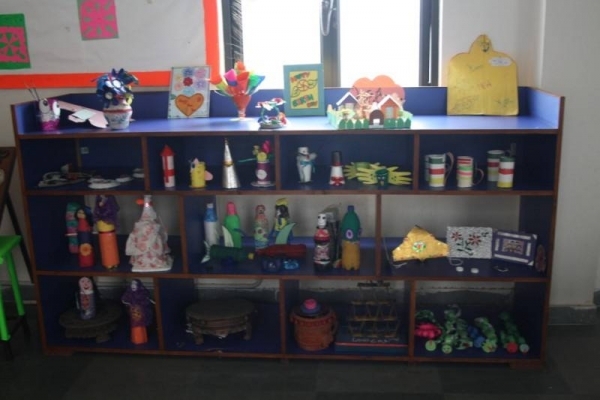 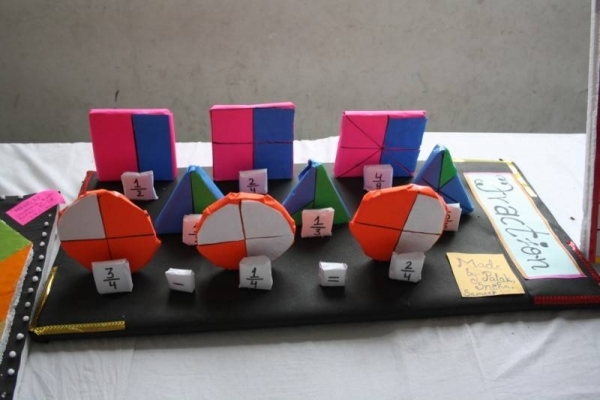 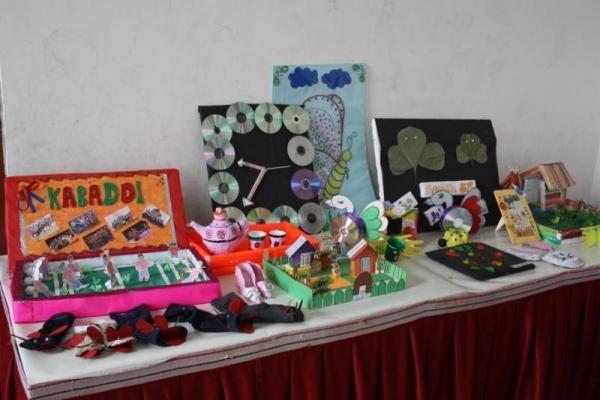 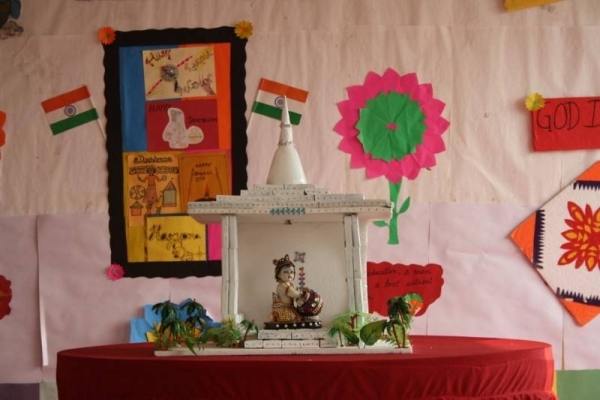 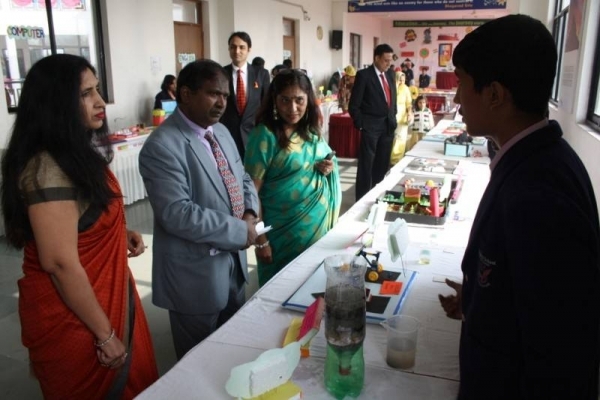 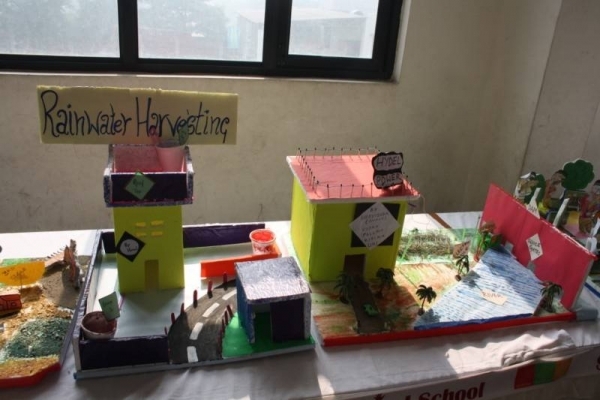 The function included cultural fiesta and an exhibition of still and working models bases on all subjects. 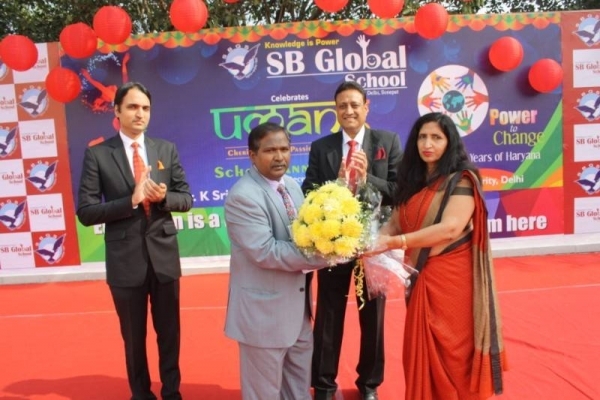 Dr. K Srirangan, Director Planning, DDA was the Chief Guest in the event.